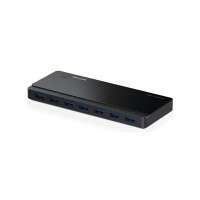 USB 3.0 4-Port Portable Hub. 4*USB 3.0 Ports. 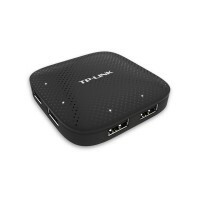 Connect up to 4 devices at a time. Data transfer speed 10 times faster. Built-in USB connector cable. No driver required. 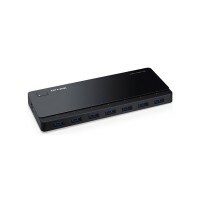 USB 3.0 7-Port Hub. 7*USB 3.0 Ports Standard A. 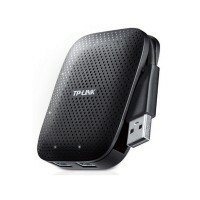 Transfer speeds of up to 5Gbps, 10 times faster than standard USB 2.0.